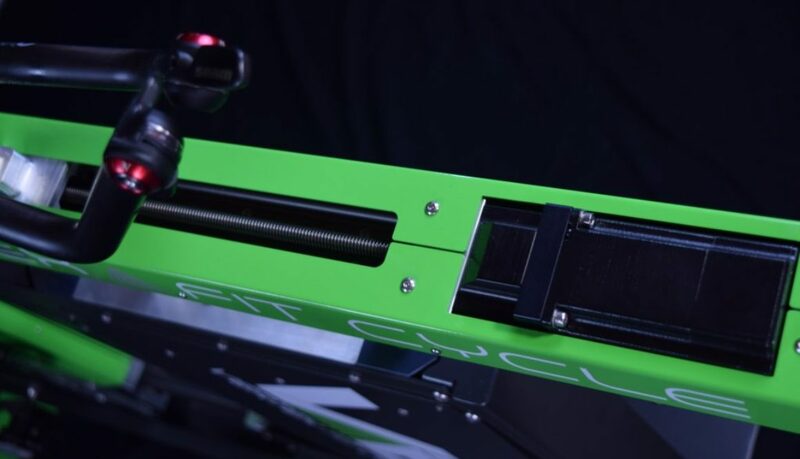 For the most realistic feel and wireless control of rider output. The Vertex’s 2-stage software control allows the fitter to choose his weapon. 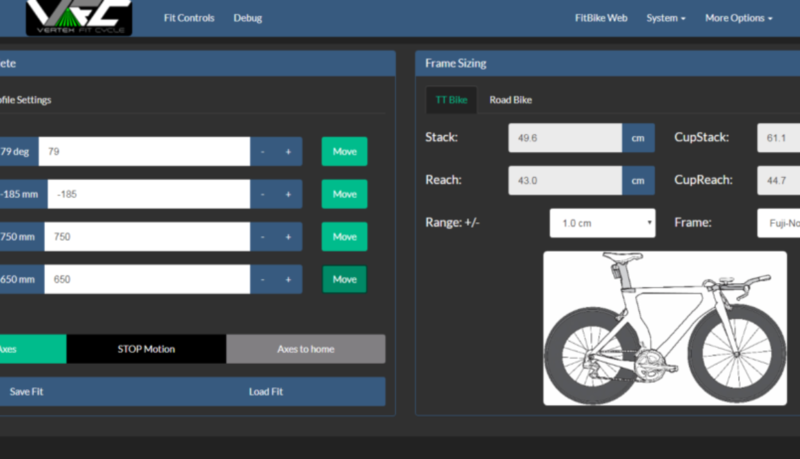 The simple onboard control interface easily operates the bike from any wifi device, providing road or tri/tt frame stack/reach measurements as well as bike recommendations based on fitter-chosen front end parameters (stem/bars). 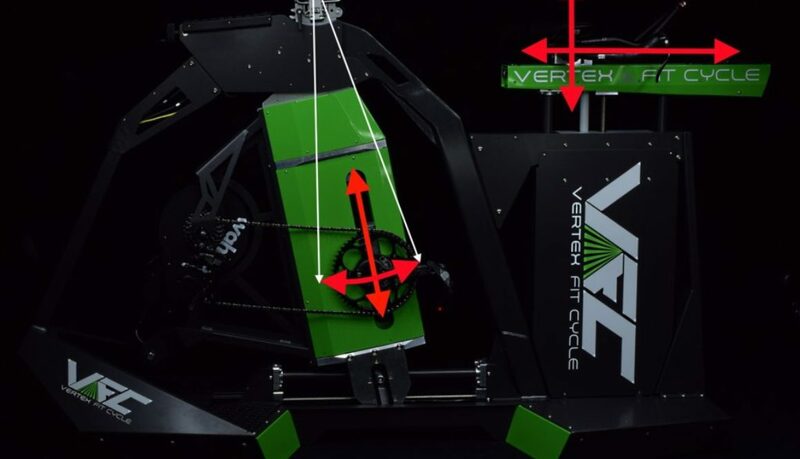 For a deeper dive, the massive Vertex Calculator and bike geometry database by TTBikeFit allows the fitter to build bikes virtually to match the fit coordinates for standard road and tri bikes. 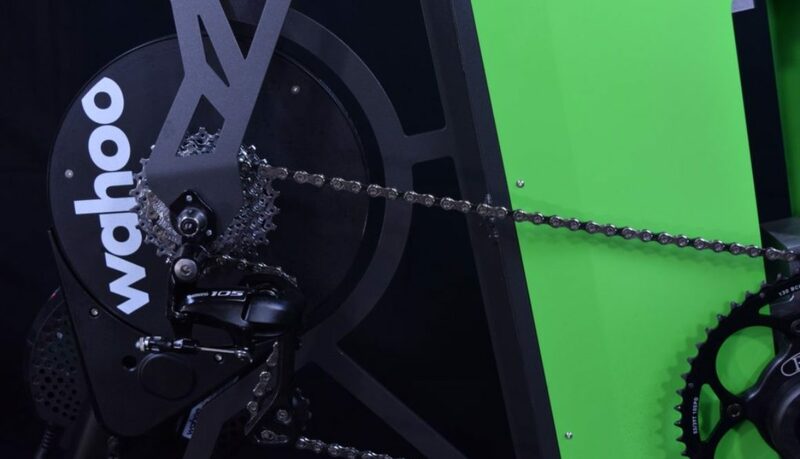 Or determine exactly how to build dozens of superbikes with proprietary calculators. Unlike any other fit bike, the saddle remains stationary while contact points move around the Vertex Point on top of the saddle. 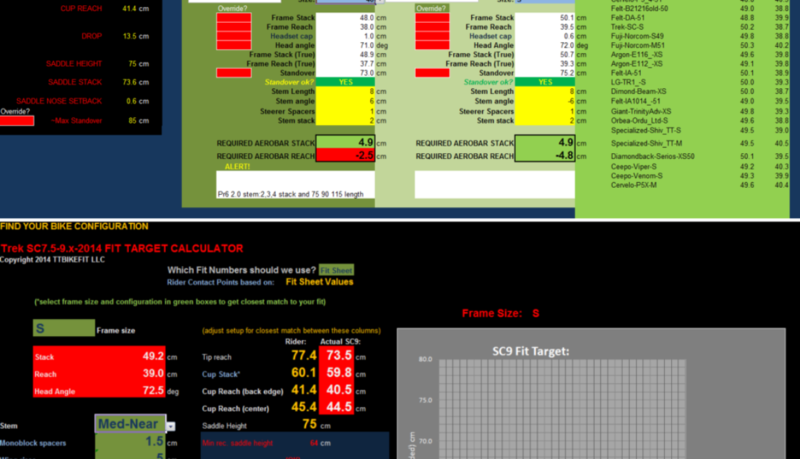 This means fit parameters can be adjusted independently without affecting other fit components. 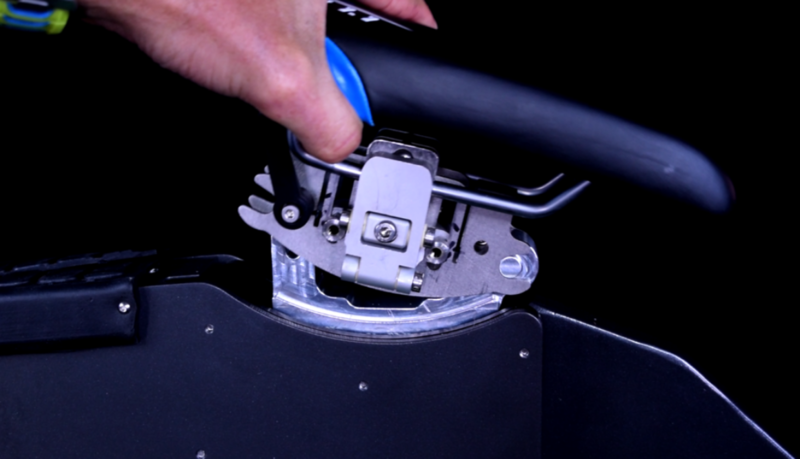 Bottom bracket moves radially around the Vertex point meaning that seat angle can be swept from 89 to 69 degrees with no change in distance to the pedals (or knee angle).